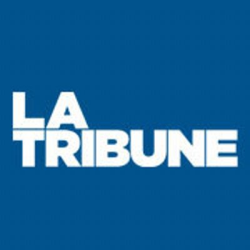 Want to see all the technologies used by latribune.fr? Tribune Desfosses is a communication media. The Company is specialized in economic and financial information, and disseminates its information out of the press, multi-media, radio, and television. The Company publishes a daily newspaper available throughout France. For a quick look at additional technographic info on latribune.fr or any domain on the web, download our Chrome Extension. Check out our help article to see how Datanyze Insider can help you.